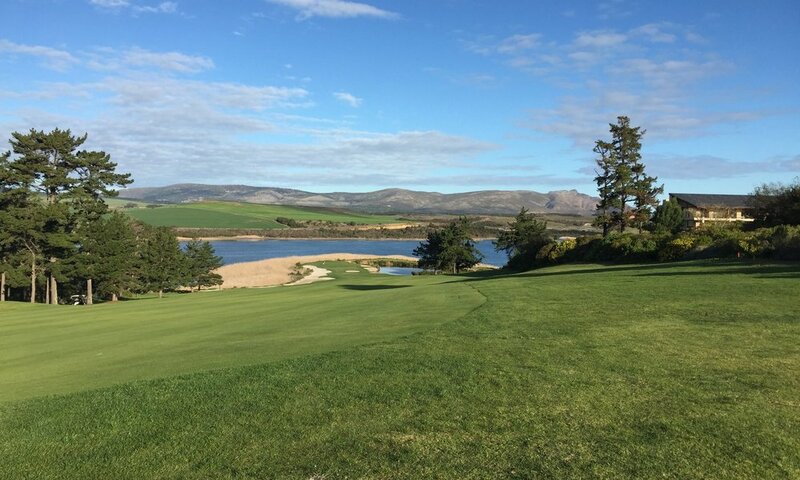 South Africa’s Western Cape is the main destination for golfers. 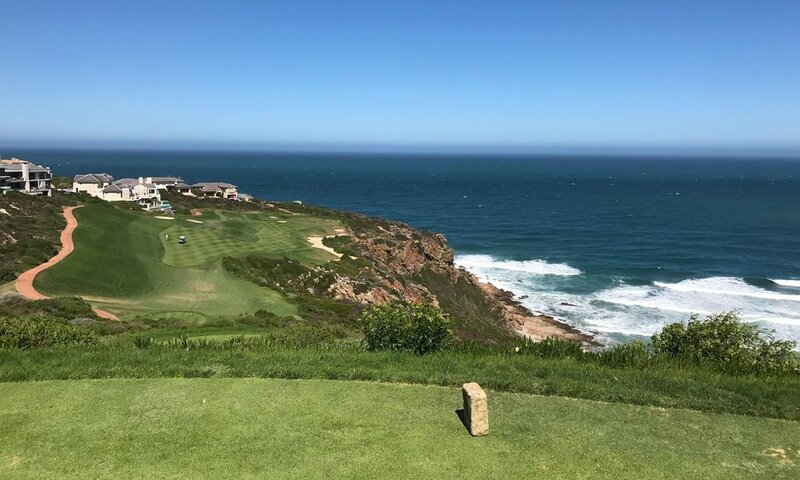 Great golf courses, famous vineyards and a vibrant city with spectacular views of Table Mountain and the Cape of Good Hope. 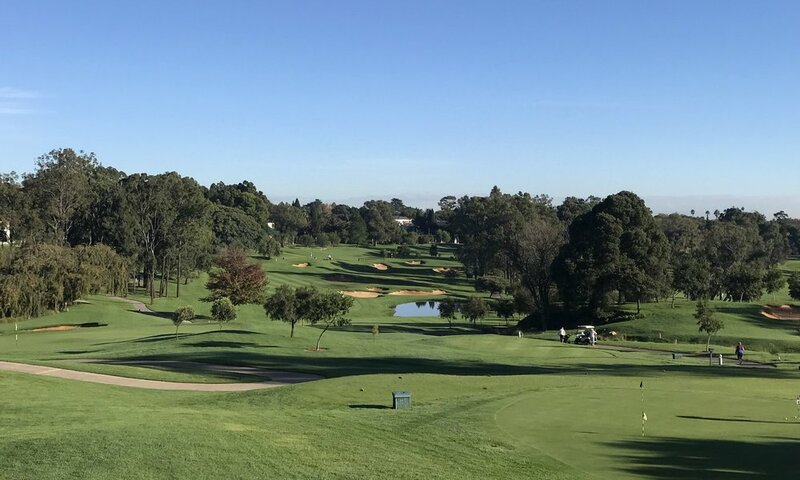 This area has a lot more to offer than just golf. The Gauteng region includes the major cities Johannesburg and Pretoria.